The New York Times health section strikes again – this time, with video stories from older people who have benefitted from seeking therapy for the first time later in life; click here to see the piece. Was it really way back in 1995 that Goleman’s Emotional Intelligence came out? 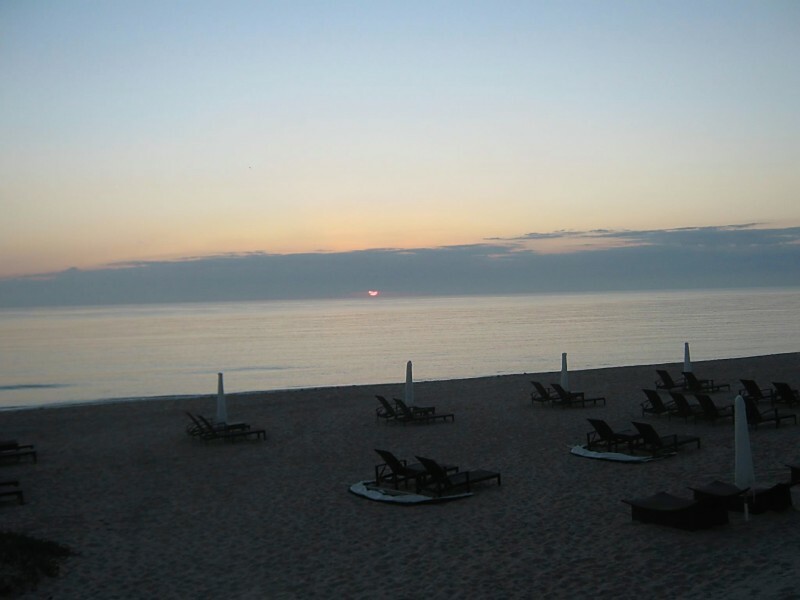 Yes – and it’s still going strong, largely because of its very devoted following in the corporate world. For Goleman, emotional intelligence (i.e., the various skills required to read situations and other people from an empathic and intuitive place) counts more than technical prowess, creative zing or any other skill to ‘get on’ in organizations. In the early 70s, Goleman’s Harvard mentor David McLelland had published a ground-breaking paper in American Psychologist proposing that academic skill and IQ testing weren’t the best predictors of how well candidates would perform in given roles, and rather that competence testing should be used instead. Doesn’t sound so innovative nowadays, does it? But that just shows how receptive organizations were to McLelland’s theory. McLelland died in 1998, so he didn’t live to see the real fruits of his theories after they were popularized – his ‘competences’ concept is what Daniel Goleman took further, and packaged so successfully, in Emotional Intelligence. With well over five million copies sold globally, this is an undeniably influential book. The title packs a punch, and will certainly have helped raise interest in the mid-90s, when the search for a more caring, person-centred workplace was du jour. A former New York Times science journalist, Goleman was able to write about “EQ” very persuasively in lay terms, and he’s a prime example of what can happen when someone with great writing skills chooses to write about a subject hitherto only read about in journals. 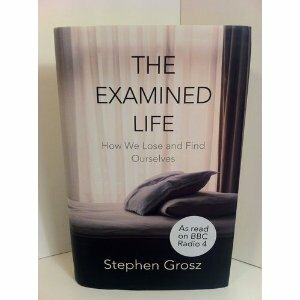 I’ve just finished reading The Examined Life: How We Lose and Find Ourselves, by London-based psychoanalyst and Financial Times columnist Stephen Grosz. A series of short case studies of patients he’s treated over the years, it makes for an interesting read and a good lay introduction to psychoanalysis. It also offers some refreshingly honest insights into practice. Most fascinating for me was the story of Grosz’s father’s return to his childhood homes in Europe, which turns into a riveting study of memory and loss. Here’s a link to the book on Amazon – but it’s also available from good independent bookshops!